HAMILTON – Canadian Muslim groups must intervene on behalf of a disabled Pakistani Christian girl who faces execution for allegedly burning pages from the Koran, says a national council for religious freedom. “No one in Canada is in a better position than Canadian Muslim groups to appeal to the President of Pakistan to save the life of this girl,” said Chair of the Canadian Council for Religious Freedom (CCRF), Father Geoffrey Korz. ” We can and should all write letters, but it is letters from Islamic leaders in Canada that will really hold weight, and save this girl’s life,” he said. According to media reports, Rimsha Masih is a mentally handicapped girl who stands accused under Pakistan’s anti-blasphemy laws. She has been accused of destroying pages from the Koran. A local imam in Pakistan has recently been arrested under charges that he framed the girl. The Council has written to prominent Canadian Muslim organizations, calling on them to join in their appeal. In addition to appealing for Rimsha Masih’s life, the Council is calling on Muslim groups in Canada to speak up for religious freedom in Pakistan. 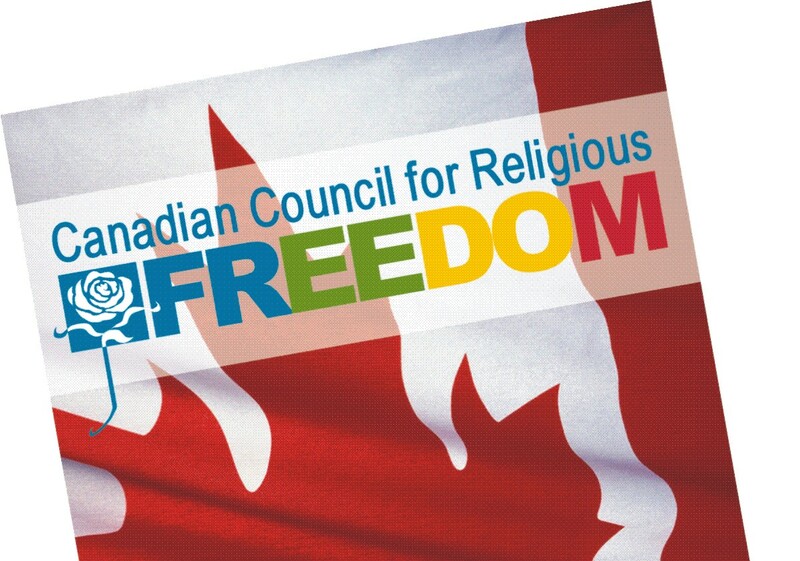 “Those who have chosen Canada as their home, and who enjoy the freedoms we have here, have a moral obligation to call on their brothers in faith to embrace religious freedom,” the CCRF Chair responded. The Council is calling on the Muslim groups to write to Pakistan’s president, urging him to recind the Sharia-based “anti-blasphemy laws”, and to offer meaningful legal protection of freedom of religion.